Police are seeking the assistance of the general public in its search for 13-year-old Lorina Fleming residing at River Road, St George. Fleming left home on Thursday, 3 January 2019 and has not returned since. She is about 5 feet 3 inches in height and brown in complexion. 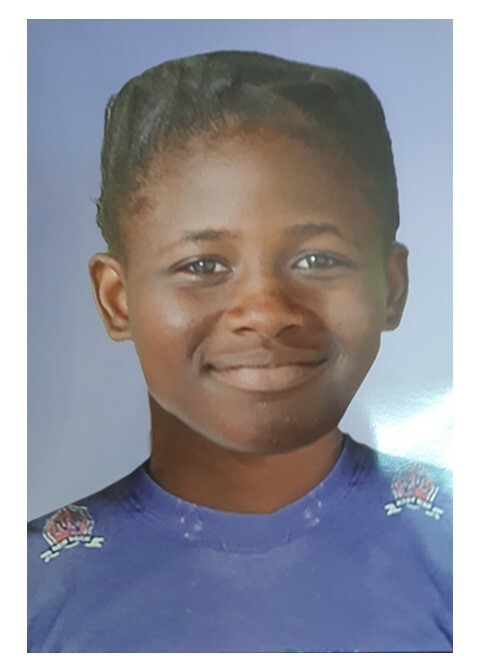 Anyone seeing Fleming or has any information about her whereabouts is asked to Central Police Station at 440 2244/5; Criminal Investigations Department at 440 3921; Police emergency at 911 or the nearest police station.